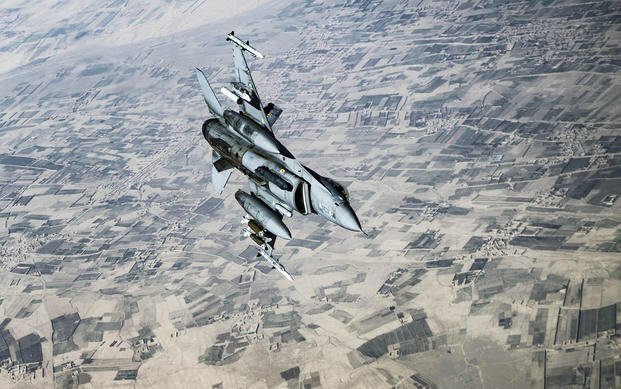 The U.S. military conducted more airstrikes in Afghanistan last year than in the three previous years combined, making 2018 the most kinetic year for airstrikes in the country in at least a decade. 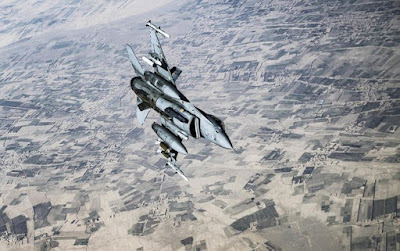 U.S. fighters, bombers, attack aircraft and drones released 7,362 weapons in 2018, according to the latest U.S. Air Forces Central Command airpower statistics summary published last week. WNU Editor: The U.S. is sending the signal that its participation in the war will not change .... Acting defense secretary says no orders to reduce forces in Afghanistan (ABC News). But there are signals that current U.S. war policy in Afghanistan may change if peace talks proceed .... Shanahan talks U.S. endgame in visit to Afghanistan (Politico).